Our latest Top Gear giveaway ends this week, but it's not too late to get your entries in! 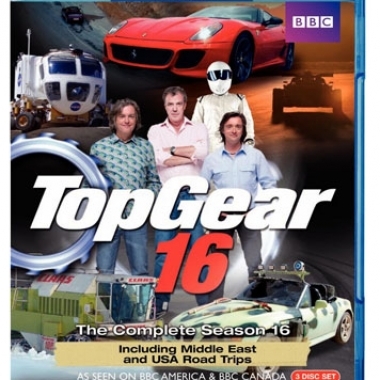 We'll be picking who wins Top Gear 16 on Blu-ray on Wednesday night, so don't delay. If you're a fan of amusing satire and mockery of the corporate structure, then you can't lose with this book. 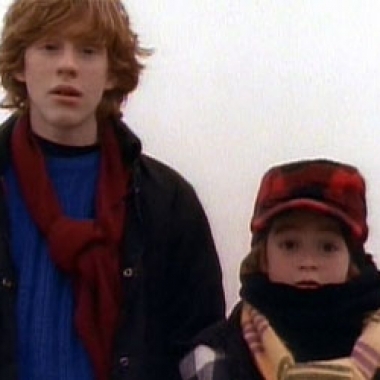 And who knows, maybe in six short weeks you can be a V.P. 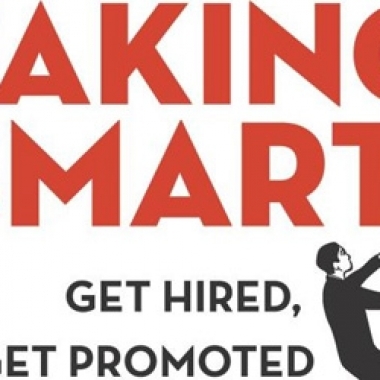 All you have to do is start faking smart. Contest: Win Final Destination Signed on Blu-ray!